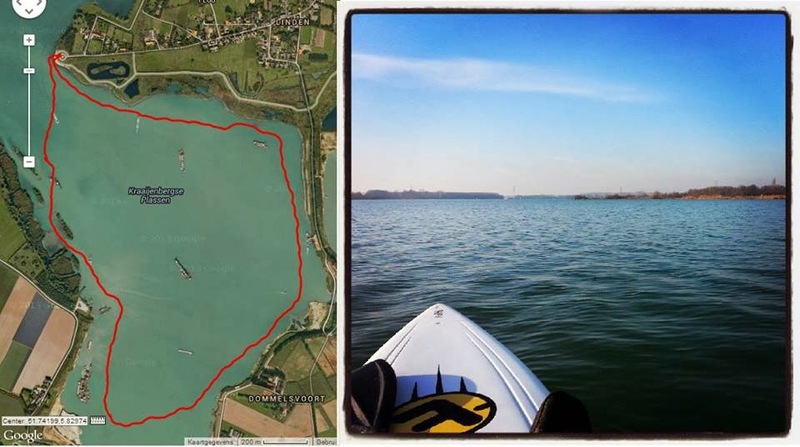 Home sessions SUP Windsurfing I'm back again (on the water)!!! I'm back again (on the water)!!! Yes, after almost a half year without windsurfing I'm back on the water! It looks like the windsurf- and SUP sessions have a positive effect on my joints. My finger is still recovering from active rheumatism but I can now use it without much pain. Already looking forward to the next session. Windsurfsession 5 Jan 2014 Kraaijenbergse Plassen, wind 2-13 knots, temp 6-8 Celcius. Raceboardset Fanatic/North approved! Thx Nils for the pictures and Mike for the video. 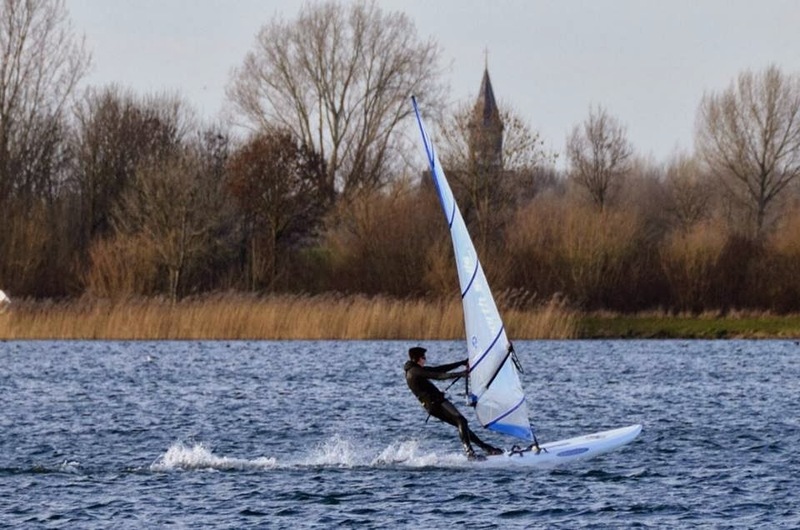 Windsurfsession 10 Jan 2014, Kraaijenbergse Plassen, wind SW 5-13 knots, temp 7-9 Celcius, Fanatic Mega Cat 380, North Sails F42 8.5. I also started with Stand Up Paddleboarding (SUP) with my Fanatic Cat and already did 3 sessions with it. This is a very good workout and alternative to Windsurfing. 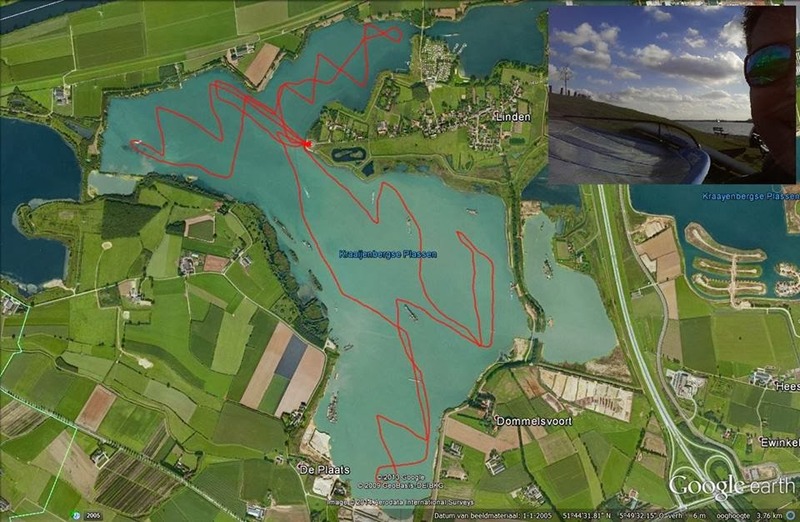 SUPer session 12 Jan 2014, Kraaijenbergse Plassen, no wind, temp 0-3 Celcius, Fanatic Mega Cat 380, Fanatic Paddle. That's how we ride! 18 jan 2014 Let's beat this! 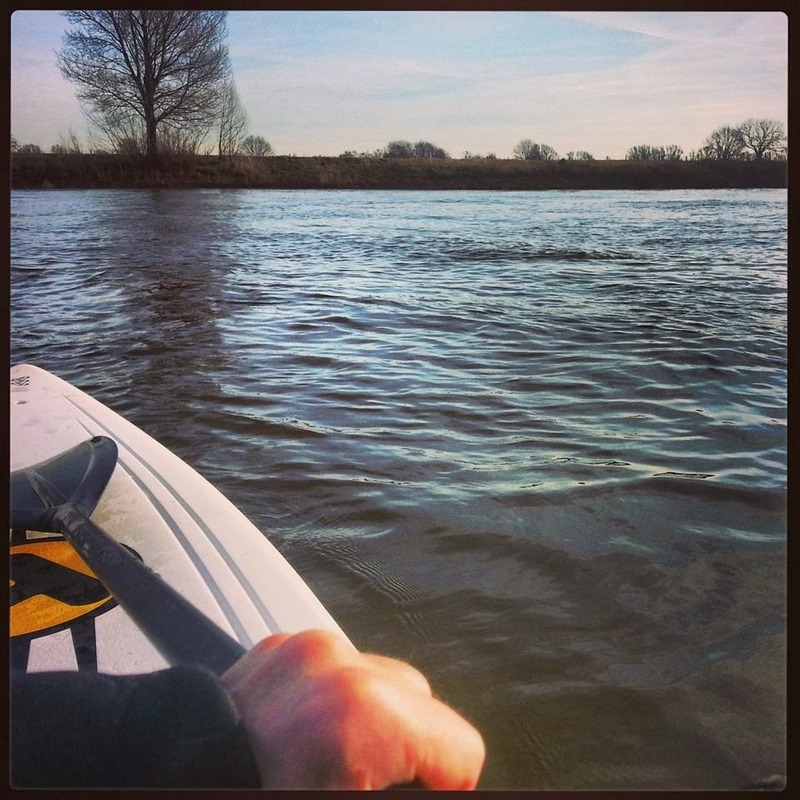 SUP workout in my backyard, upstream, downstream. 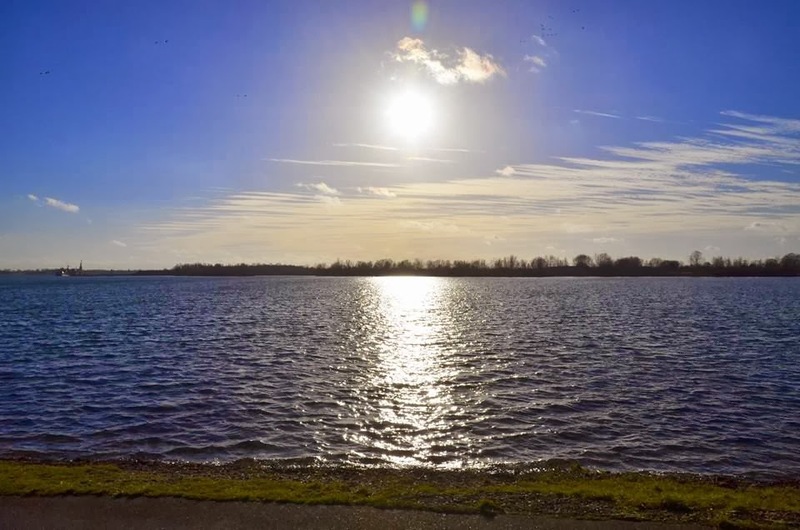 Boxmeer, Maas. 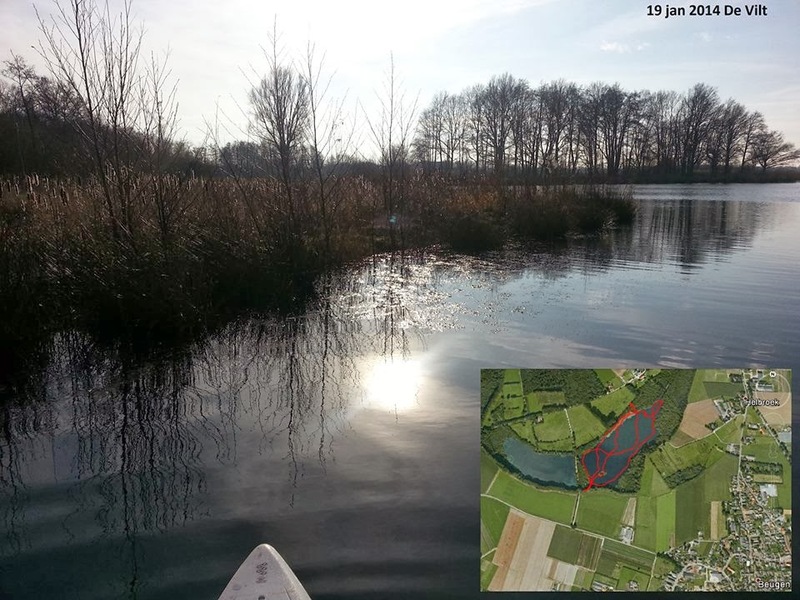 SUP session 19 Jan 2014, de Vilt, no wind, temp 5 Celcius, Fanatic Cat 380, ION 4/3. That's how we ride! Session #5 2014 (2 Windsurf, 3 SUP).